You’ve seen it at the Manila International Auto Show and now, this is your first chance to drive it. Mazda Philippines is offering the public to try out the all-new 2017 CX-5 crossover for the first time at the STV Auto Focus Summer Test Drive Festival happening at the SM Mall of Asia this April 20-23. Apart from the all-new CX-5, Mazda Philippines will also be offering the Mazda2 Premium Series, Mazda3 Speed, Mazda6 Sports Wagon, and CX-3 AWD Activ for test drives. 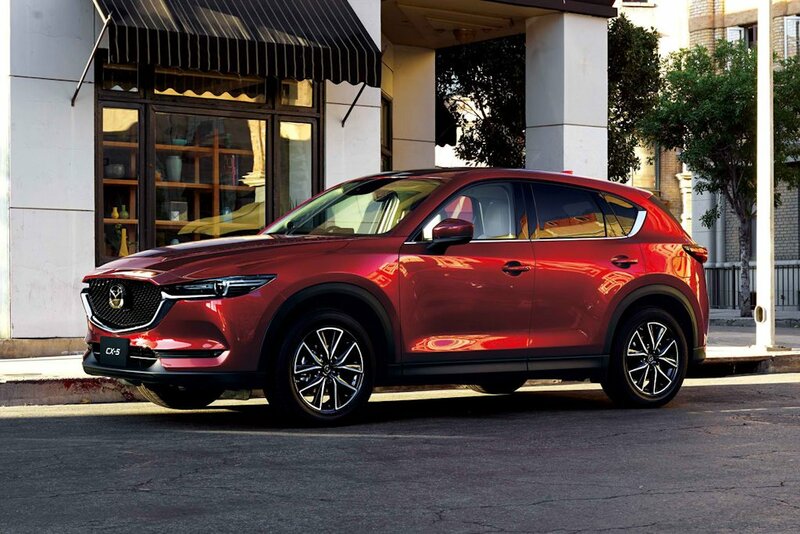 The brand will also be displaying its 2017 collection headlined by the 7-seater CX-9 crossover powered by a turbocharged 2.5-liter Skyactiv-G engine as well as the Mazda3 Speed decked out in the new signature Machine Gray color. The 2017 BT-50 4x4 pickup truck will also be on display. The STV Auto Focus Summer Test Drive Festival opens from 11 AM to 9 PM.